Achieve page 1 rankings on Google with our Search Engine Optimization Services. competitive review and keyword research. On-page optimization & internal linking. Landing page creation and optimization for each keyword. As a leading San Diego search engine optimization services company , We guarantee top rankings placement for relevant keywords in major search engines. We offer Search Engine Optimization Services SEO as part of a all-encompassing Internet marketing optimization strategy. In addition to sSearch Engine Optimization Services / SEO, we offer consulting services, site assessments, SEO tools across the most important Internet marketing disciplines. Placement in the top rankings for relevant keywords in major search engines is crucial for any business wishing to continue being competitive in the business world. Effective development and execution of a proper search engine optimization strategy is a vital component to our mutual success. Our Search Engine Optimization Services make lasting improvements for your site’s long-term success by maximizing results and increasing your ROI. 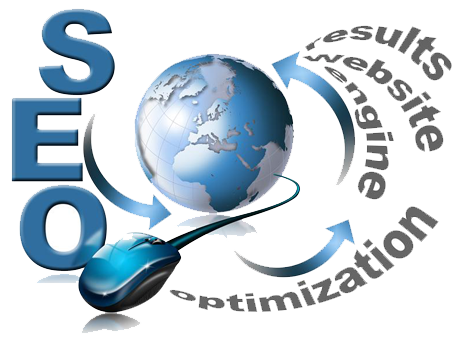 Our search engine optimization services ensure that your site excels above your competitions. After implementing a customized, well-researched, and properly executed Search Engine Optimization Services campaign, your business will see a massive influx of new leads. As one of the top search engine optimization and Internet marketing companies, Peak Marketers has the expertise, dedication, and proven track record of excellence to make sure your online Search Engine Optimization Services campaign is successful and profitable. 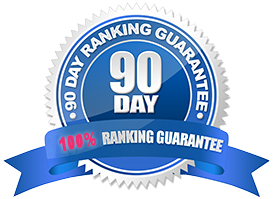 Our years of track record on optimizing websites gives us the confidence that our Search engine optimization Services can get your website to the first page of search engines rankings that we are offer a 90 Day Guarantee! Before you start, you should understand that the top 3 ranking in every major search engine and directory is an achievable goal. However, ranking results change week-to-week due to competition. Maintaining a top organic SEO ranking requires constant keyword monitoring and information rework. Search engine optimization is ongoing process. Create baseline for current website SEO performance based on analytics and onsite & offsite factors – Tech Specialist. Implement edits to the website code based on the On-Site Strategy. This includes changes to page elements like meta information, canonical tags, no-follow links, and internal links. It also encompasses revamping site wide elements like a domain’s robots.txt file, sitemap, Google Analytics account, and the domain’s connected Google Webmaster Tools account. It can even go so far as to involve changes to social media strategy. Thanks to Peak Marketers, We are getting hundreds if RFQs from people that found us on the internet! We moved to the first page of Google in less than 60 days and our phone keeps ringing! Best investment we have ever made. We are on the first page of google. Our Website traffic quadrupled! Thank you so much!